Can Blow Dryers and Curling Irons Cause Hair Loss? Home/Blog/Can Blow Dryers and Curling Irons Cause Hair Loss? 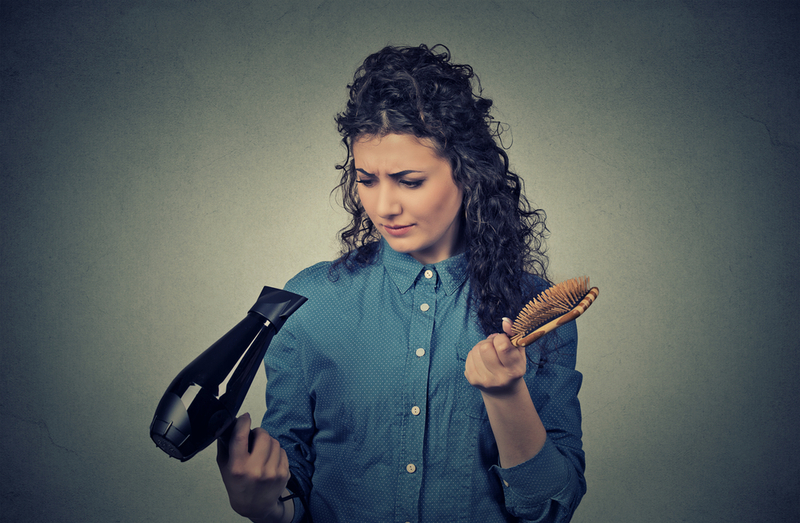 A common myth that people believe is that using a hair dryer or a curling iron causes hair loss. Many women patients observe short hairs among the longer ones; they incorrectly believe that they are caused by common hair styling techniques. These hairs of varying lengths from very short to full length is most commonly caused by miniaturization of the hair—the hallmark of genetic hair loss. Now, abuse of styling methods such as highly heating the hair shafts by, for example, ironing the hair can indeed cause permanent damage to hair. This could be extended to using a too-hot curling iron for too long of a time in the same position along the hair fiber. In the past, chemical treatments of hair in hair dyeing and permanent use to curl the hair were not as sophisticated as they are today. In those days, if the chemicals were not washed out in time, they could “burn” the hair (and the scalp skin) causing significant damage. Thankfully, today’s hair treatments have built-in timers, which stop the chemical reaction; therefore, they will not cause any problem. The take home message is to use common sense and moderation when applying heat to your hair with styling tools. 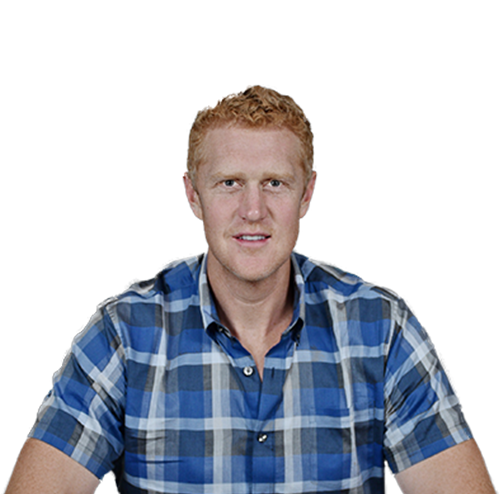 If you see more and more short hairs either along or behind the hairline, you should come in for further evaluation.